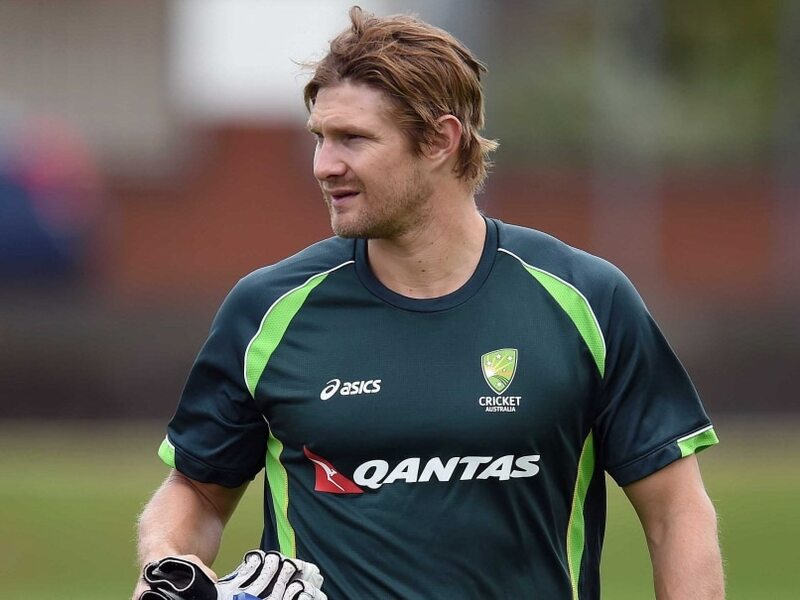 Former Australian all-rounder, Shane Watson has recently admitted that following the untimely death Phil Hughes in 2014, he feared facing short balls since a sense of fear afflicted him following the freak accident. Hughes was batting on a Sheffield Shield match when he got hit on the head by a bouncer from Sean Abbott at the score of 63. He succumbed to injuries later, dying at the age of 25. 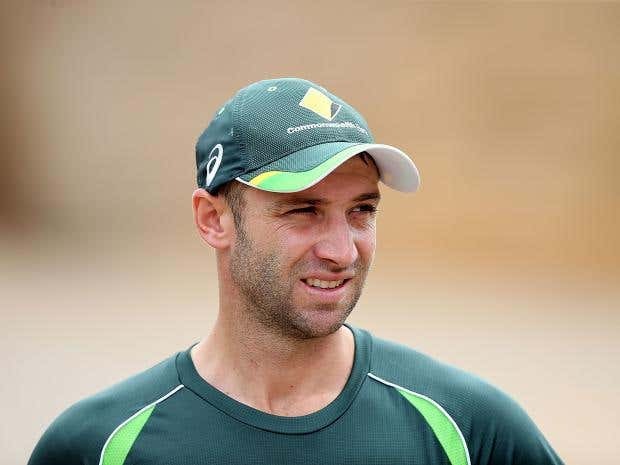 ‘I didn’t have fear, honestly, up until Phil Hughes got killed. Fast bowling was always my strength … I was fielding at first slip when Phil got hit, so it wasn’t until that moment that fear came into my game massively, and that was one of the reasons why against fast bowling in my career, in my performance with the bat started to really dive, because I had no idea how to deal with it,” Watson said to Sydney Morning Herald. Watson further revealed that his run-scoring abilities got struck after the incident. Watson registered only 323 runs, including two half-centuries at an average of 26.91. “The innocence of the game of cricket went immediately,” Watson said. “I always knew that you could get hurt of course … if a ball went through my helmet I could fracture my face or my eye socket or jaw or whatever it was but never ever contemplated that you could actually get killed. I had a two-year-old son at that stage. Will was two and just the thought that went through and continued to go through my mind for a long period of time, was ‘what if that was me?’. Like what happens to my family, not just my mum and dad, but my wife and my son,” Watson added further. The swashbuckling all-rounder retired from all forms of international cricket in 2016 after the 2016 ICC World T20. Wasim Akram to become father – again!